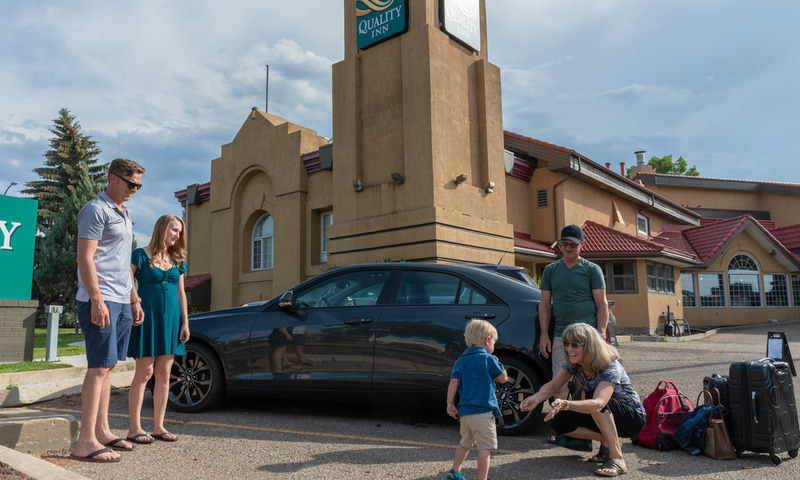 The Quality Inn Medicine Hat is committed to providing the best in customer service and accommodations at an affordable rate. 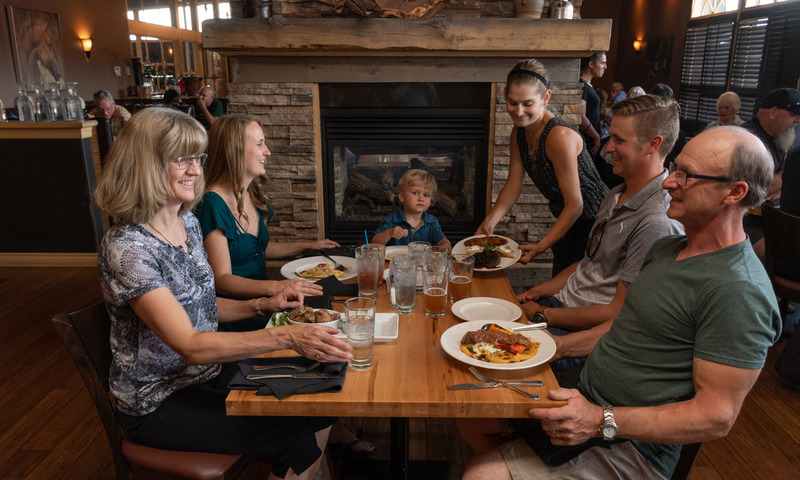 The pet-friendly hotel is located near many area attractions including Echo Dale Regional Park, The Arena/WHL Hockey Rink, Alberta Health Services, Medicine Hat Regional Hospital and historic downtown. 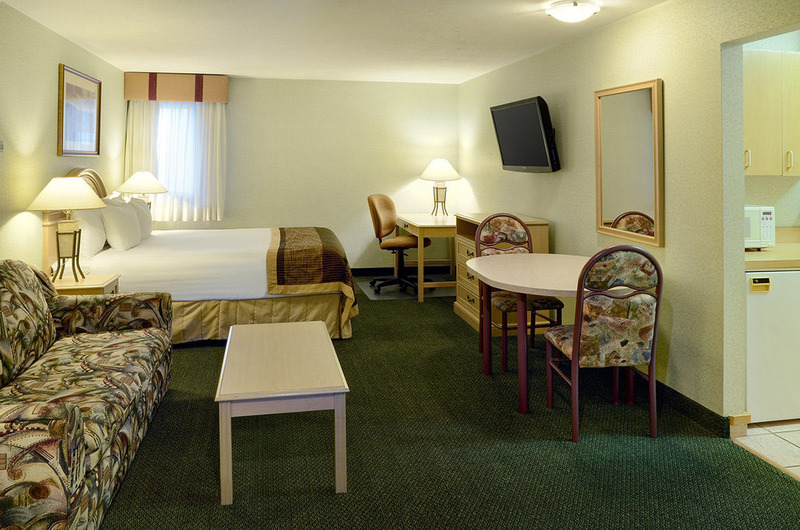 This Medicine Hat hotel offers spaciously-appointed guest rooms, including business rooms and suites, each complete with cable satellite television and a Lodgenet Entertainment Center. 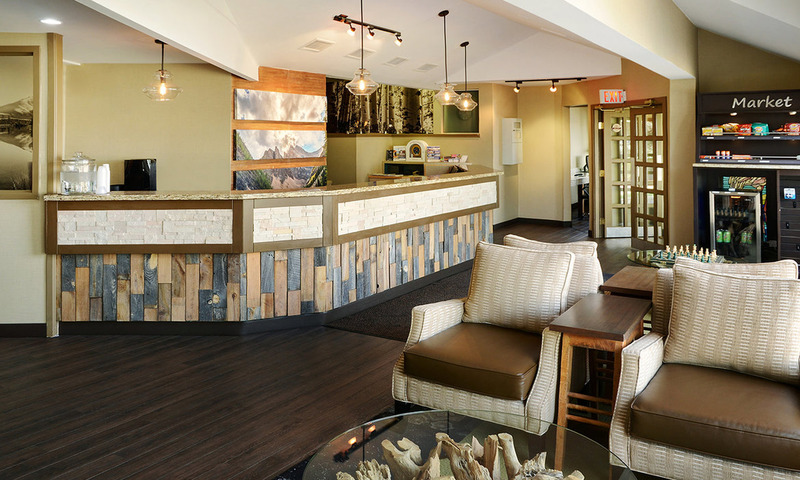 Guests will enjoy a complimentary continental breakfast each morning. 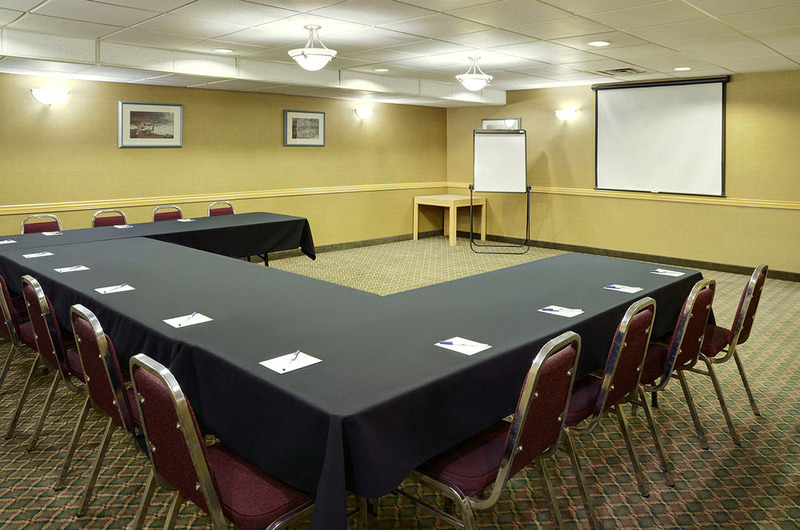 Additional amenities at the Quality Inn Medicine Hat include a fitness center, two indoor heated swimming pools and business center. 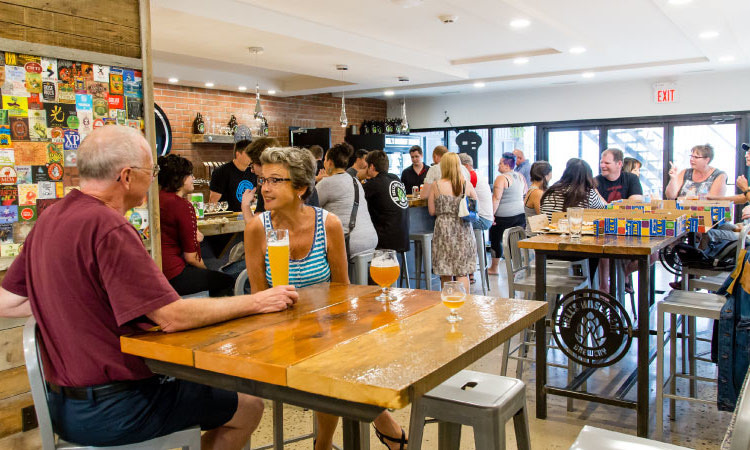 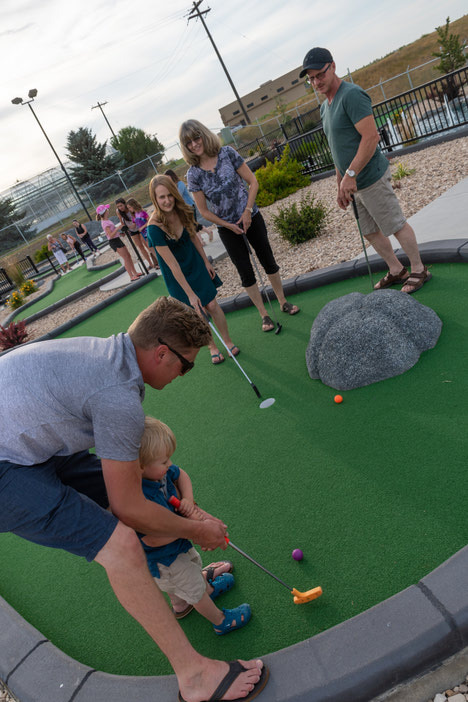 The Top 5 Best Things to Do in Medicine Hat and it's a Great Deal! 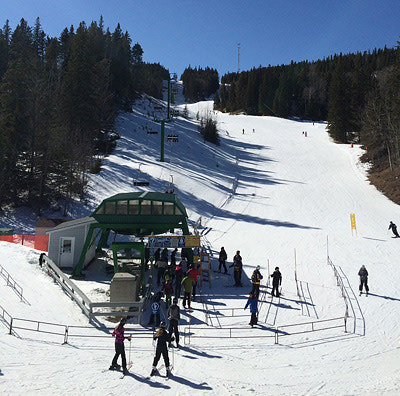 One night stay, two ski passes and shuttle, starting at Only $135.00!